Award winning estate agency, pa black, has taken the decision to launch a prestige lettings offering on the 15th anniversary of the launch of the original Peter Alan lettings service. pa black is the exclusive homes service from Peter Alan, with a clear focus on quality and distinction, which is recognised for selling properties in the upper-end of the Welsh market. Over the last few years pa black has gone from strength to strength and now, following extensive research, the time has come to launch the lettings business, with the clear aim of providing quality properties to quality tenants. Angela Davey, has been selected as the Head of pa black lettings. With 28 years’ experience in the industry and sitting on the Board of Directors for ARLA (Association of Residential Letting Agents) Angela was key in launching Peter Alan lettings in September 2003, so is the perfect person to launch the new prestige service. Angela commented, “We constantly review our proposition and it has become apparent there is a need for a pa black lettings service, especially in areas such as Cardiff. I am delighted to have been selected to head this department, which I believe will fill a clear and growing gap in the property market. 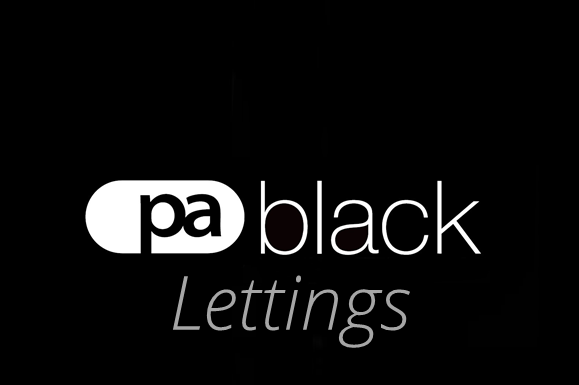 pa black lettings is a bespoke service aimed at landlords who have properties which will appeal to professional and corporate clients. The service includes many unique features such as working with relocation companies; professional photography; property trailers; rent and legal protection; and a strong emphasis on customer service. Angela, continued “I firmly believe that a proactive approach alongside a strong emphasis on excellent customer service will make pa black a unique option for landlords who wish to provide first class housing.